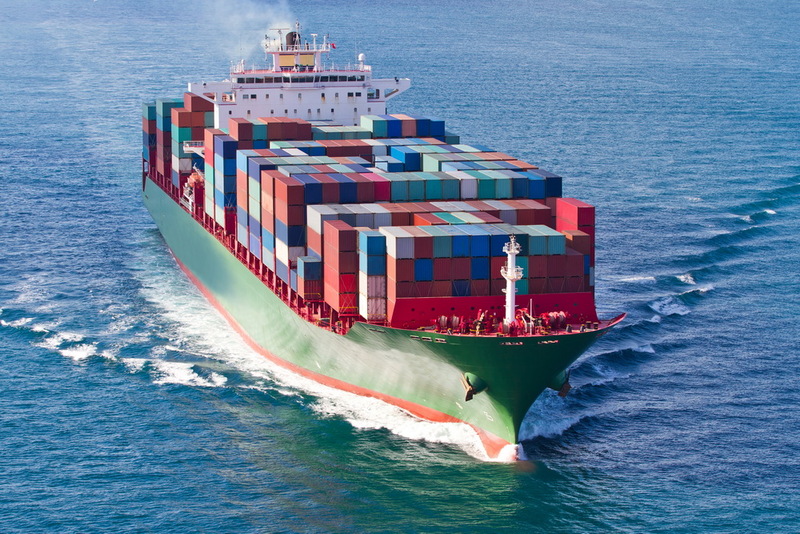 Deep sea shipping is a continuously growing business, especially as modern container ships operate more and more cost-effectively, which means lower shipping prices. Right now there are about 50,000 container ships out there, from over 150 countries, transporting every kind of cargo every day. These ships provide a livelihood for over a million seafarers of every nationality. Building a modern container ship isn’t cheap, it requires more than $200 million, however the operation of these generates an annual income of over half a trillion American Dollars. Sea shipping is the safest and the most environmentally friendly form of trading goods. It was one of the first industries that has adopted internationally implemented safety standards. The safety of deep sea shipping is regulated by various UN agencies, and the International Maritime Organization has also developed a framework of safety regulations, which are enforced on every container ship of the world. Container ships are the least polluting commercial vehicles. Even though the industry is continuously growing, the degree of see pollution caused by container ships has significantly reduced in the last 15 years.